Almost everyone around the world knows about Mount Fuji, Japan’s sacred, and not too mention highest mountain as well as highest volcano. Many people however have not heard of Mount Ontake. Mount Ontake is the second highest volcano in Japan at an impressive 3,067 meters tall. The mountain also has a deep religious history and is covered in many Buddhist temples and monuments, as well as Shinto shrines. Located in Nagano Prefecture near traditional towns like Narai-juku, there is much beautiful nature to be found surrounding this mountain, complete with gorges and streams. 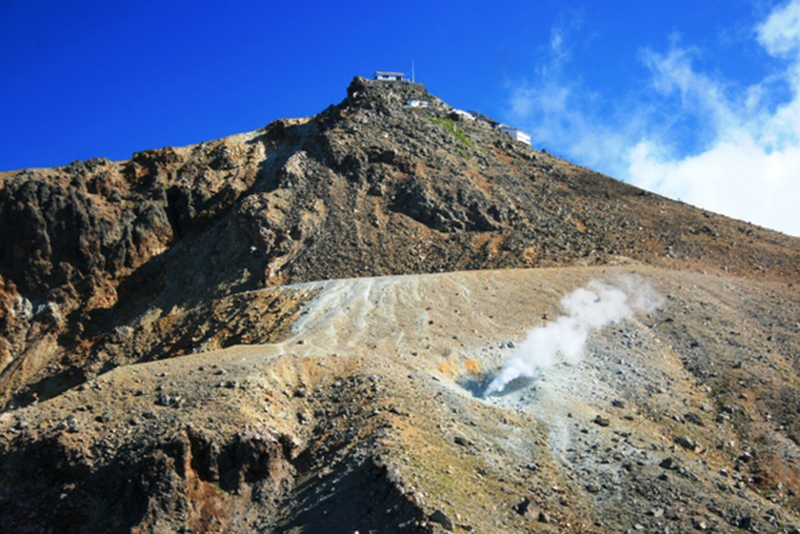 Many people choose to hike Mount Ontake as a pilgrimage of sorts. You’ll often witness disciples or monks dressed in all white kimonos and hats climbing this mountain, while stopping at various shrines and temples to pray. Climbing Mount Ontake isn’t quite as difficult as Mount Fuji, but that doesn’t exactly mean it’s easy either. Most people choose to start their hike from the 7th station after arriving by bus or other means of public transportation. Plan to spend a half-day to climb to the summit and return, or longer if you are not in top physical shape. Along the way there are many rest stops where you can rest, as well as buy food, drink, and even small souvenirs. Also be sure to spend time stopping to explore a few of the small temples and shrines along the way. Many of them are very peaceful and are surprisingly detailed with the statues and architecture. Try to pack food and water with you even though the rest stations provide it. The higher you climb of course the more expensive these items get, so it’s better if you just come prepared, especially if you’re concerned about getting altitude sickness. Many people, similar to at Mount Fuji, like to get their hiking stick notched at the different rest stations to show the various elevations they made it to. 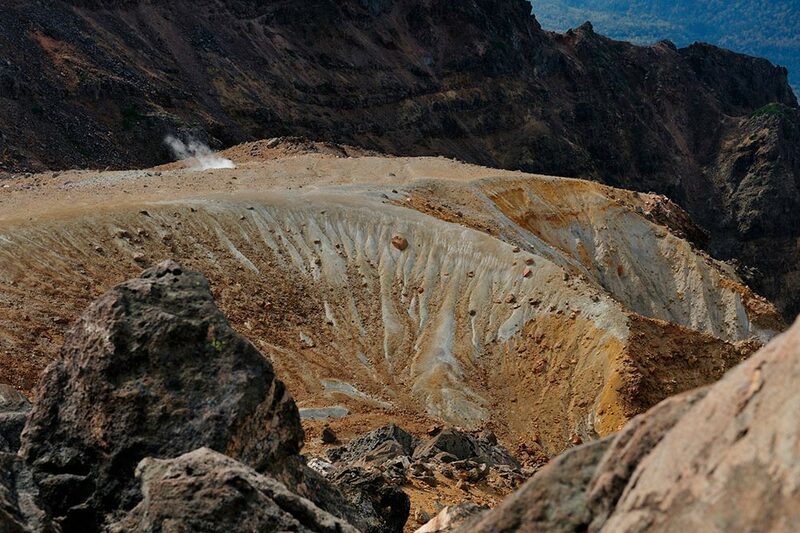 Once you reach the summit there are five stunning crater lakes. Be sure to spend some time walking around them and taking in the beautiful scenery. There are even gas geysers that can be seen going off in certain areas. 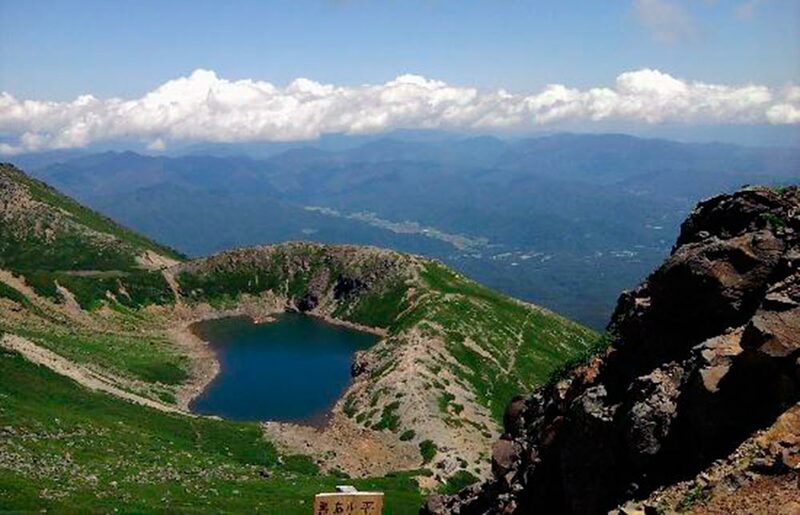 So the next time you’re in Nagano, if you’re looking for an adventure, consider hiking Mount Ontake! The Ginkakuji Mystery: A NOT-SO-SILVER "Silver Temple"
Escorted tour from Honolulu "Autumn Tokyo & Kyoto"